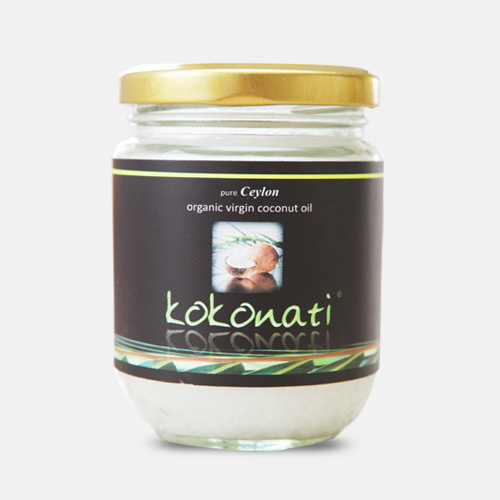 KOKONATI Organic Virgin Coconut oils are 100% natural, certified organic with the fresh aroma of coconuts and clean tasting too – truly delicious. 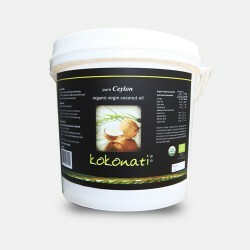 Organic Virgin Coconut oils is very rich in medium chain fatty acids . It is considered a functional ‘super food’ because it has healing benefits beyond its nutritional contents. A Coconut has more nutrients, that is simply put, the reason why coconut oils have many advantages over other oil sources. It comes from a source that’s naturally higher in minerals and other phytonutrients, the humble Coconut. Our oils have not been refined, are not hydrogenated and does not contain any trans fats , free of preservatives, additive or stabilizers. 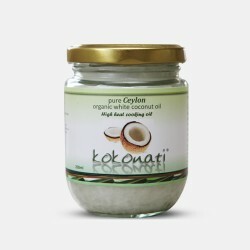 Why is KOKONATI Organic Virgin Coconut Oil the best? Aromatic, Sweet and Fresh Ko-Ko-na-ti fragrance! Boost and regulate your metabolism to keep your weight under control with our wonder oil KOKONATI. 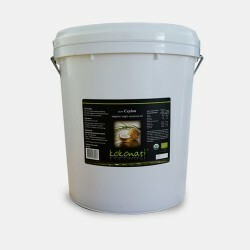 51% lauric acid content in our pure RAW oil is excellent to strengthen and maintain a healthy immune system. Our OVCO is rich in healthy fats that are good for your heart. 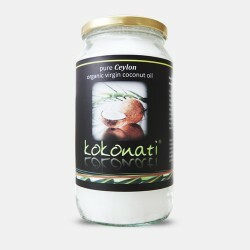 Feel less tired and lethargic by stimulating your metabolism with KOKONATI OVCO. It also enhances athletic performance. Our OVCO helps stimulate the activity and proper functioning of this important gland which provides energy, supports the health of your skin and metabolism, and keeps your moods in balance. KOKONATI oil as a moisturizer will improve texture of your skin, hair, and nails due to its smoothing effects that also promote elasticity. 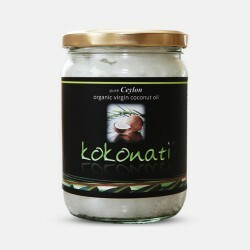 Our Organic virgin coconut oil KOKONATI can help protect your body from cell damaging free radicals.